The flowers are in bloom, the Brewer’s baseball season is starting up (pardon our client bias), and the sun is shining bright. It’s the season of rebirth and endless strategy briefs, which means we are on the lookout for new data and creative inspiration. In this edition of the newsletter, we’ll take a look at the concerning threat of mobile ad fraud and how it’s affecting ad agencies. Then, we’ll highlight some interesting data on Hispanic audio-media listening and how diverse audiences are using handhelds. There’s also a fun section where we recap some of the best creative from the Super Bowl and the Oscars. Finally, we’ll wrap things up with some news about SXSW and reveal our latest project. A recent poll found that 69% of agency executives and 52.6% of brand professionals say that fraud was the biggest hinderance to ad budget growth. $75 Billion dollars are expected to be spent on mobile ads this year, and it’s estimated that fraud costed advertisers anywhere from $6.5 Billion to $19 Billion in 2018. Some have compared the fight against fraud to an arms race, where every time the ad industry figures out how to avoid one form of fraud, the grifters develop a new and more complex tactic. The details of the arms race are shocking: 11.5% of all paid installs are fraudulent, 17% of programmatic ads served in the US are invalid, one company even reported an 800% increase in in-app fraud year over year. There’s also a great piece in New York Magazine that covers the eerie growth of bots on the internet with sections titled: “The metrics are fake. The people are fake. The businesses are fake. The content is fake.” One of the most chilling lines in the piece is a data point that says that “less than 60 percent of web traffic is human.” So, the question that inevitably falls to those of us in the industry is: What can we do to protect ourselves and our clients? The general consensus seems to be: keeping fighting, stay vigilant, trust nothing, and verify everything. Hispanic Ad presents a very compelling case to add Hispanics to your audio media plan. Hispanics listen to more radio than any other demographic group with terrestrial radio reaching 96% of Hispanics. This trend continues into digital audio, where Hispanics make up 11% of monthly podcast listeners and 45% digitally stream audio. 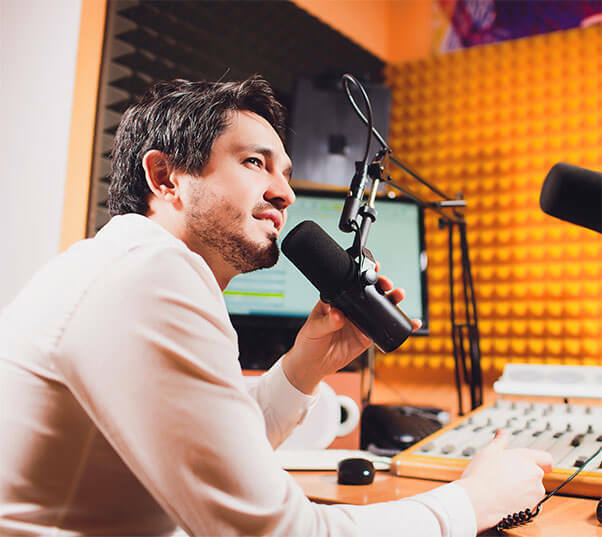 It seems like these digital numbers will increase over the years as younger Hispanics opt for digital over terrestrial or add niche podcasts to their listening portfolio in addition to the radio stations they are already attached to. Nielsen has a great article diving into handheld platform usage by women and multiculturals. Women drive content consumption on tablets and smartphones. They are especially over indexing in social networking on smartphones and are 17% more likely to stream audio on a tablet. It also finds that Black, Hispanic, and Asian American adults spend more time using the internet/apps on their smartphone than the general U.S. population per day. Black adults lead the groups with 2 hours and 47 minutes on their smartphone per day, compared to the 2:19 for the total population. In February, the world’s first 5G enabled phones were unveiled at the Mobile World Conference in Barcelona. While this may seem like we have taken the next step towards the future, don’t get too excited just yet. There are a few things you should know about 5G. First, you probably won’t get your hands on a 5G phone for a few more years. This initial release of 5G capable phones is very small because the networks need the phones to launch the 5G network. There will only be 3.7 Million 5G phone subscriptions worldwide in 2019, but that number will quickly grow to 1.031 Billion in 2023. There are two major events that happen in Q1 that never fail to get everyone in advertising buzzing: The Super Bowl and the Oscars. Despite a less than thrilling football game, there were a few ads that captured the public’s interest. Bud Light kicked off the night by expanding the “Bud Knight Universe” with a competitive ad featuring the Miller and Coors Kingdoms in their Special Delivery spot, and then thrilled the internet with a surprise twist crossover ad featuring a joust between the Bud Knight and The Mountain from Game of Thrones. Speaking of crossovers, Doritos gave audiences a gift they didn’t know they needed with their Chance the Rapper x Backstreet Boys performance. Finally, one of the best ads of the night came from the NFL themselves! The ad featured practically every big name of the NFL as they celebrated their 100-year anniversary. The Oscars did slightly better in ratings this year, making this year’s ceremony the second smallest audience ever for an Academy Awards telecast. The only memorable part of the actual event seemed to be Lady Gaga and Bradley Cooper’s duet. However, Verizon did something that was interesting. 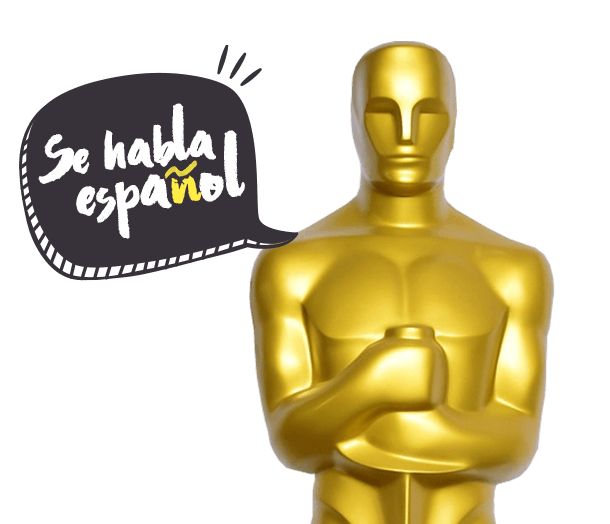 They contrasted the star-studded affair of the Oscars with real stories from everyday people in their Real Good Reasons campaign, which even included the first ad in Oscars history to use Spanish without English language subtitles. The first ad in Oscars history to use Spanish without English language subtitles. In late February, AT&T defeated the U.S. appeal to undo its purchase of Time Warner. This deal was made by AT&T to further their efforts of competing with Netflix. The U.S. Government could still bring the case in front of a full panel of D.C. judges or the Supreme Court, so this whole thing may not be totally resolved yet. If the deal does go through it will transform many aspects of both the telecom and the content production industries. South by Southwest, dubbed the “world’s largest gathering of creative professionals”, is an annual festival in Austin featuring film, interactive media, music, and conferences. The event began on March 8th and is always the center of some major brand activations and serves as a general source of creative inspiration that make it relevant to the ad industry as a whole. TV shows seem especially visible this year with a blood donation campaign for Game of Thrones which asks, “Will you bleed for the throne?” and a 20,00-foot apocalypse themed space to advertise for Amazon’s new series “Good Omens”. Comcast also had an activation that merged technology, product offerings, panel discussions, and entertainment all in one experience: The Comcast NBC Universal House. Activations included: a VR experience promoting How to Train Your Dragon 3, a Gaming Lounge that linked the importance of strong internet connection to uninterrupted gaming, a runway experience filled with props to promote Project Runway’s new season on Bravo, “The Office” film experience that promoted COZITV where attendees could pretend to be Michael Scott in a quick mini-video, and finally a puppy experience that promoted The Secret Lives of Pets 2 where attendees literally got to snuggle with puppies. Major cuteness on that last one—the puppies were also up for adoption to promote the #CleartheShelters initiative while the brand also promoted Xfinity Home as an ideal way to keep an eye on your pets when you’re out (they can be sneaky!!). Speaking of cable providers, we’re excited to announce that we will be shooting and producing a new campaign for Cox Communications this spring. 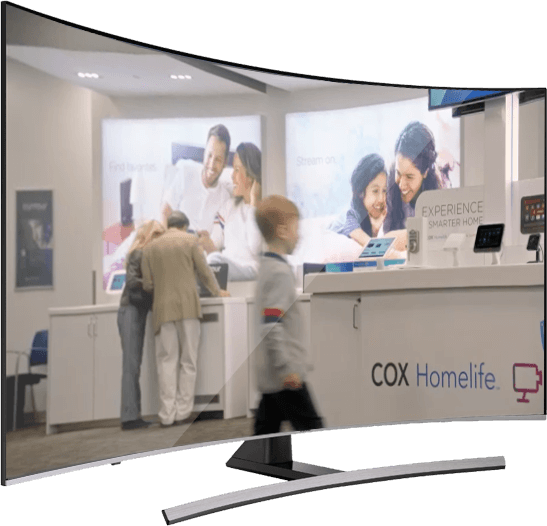 Our in-house creative team is already concepting ideas to launch Cox’s Homelife home automation service in the U.S. Hispanic market. A market we know very well! So, definitely expect to see some fresh creative from us in the near future. Other than that, be sure to keep an eye out for more brand news and inspiration as we continue to gather industry highlights and insights for the coming season. And that’s it for now. See you in the summer!